Embroidery is done on-site at Graphic Disorder, so you can be assured that we personally oversee your product from start to finish. In-house, we run a total of 22 industrial embroidery heads. This allows us to produce 100's to 1000's of products per day. Because we care about the quality and speed of your order our shop has dedicated full time embroidery staff. 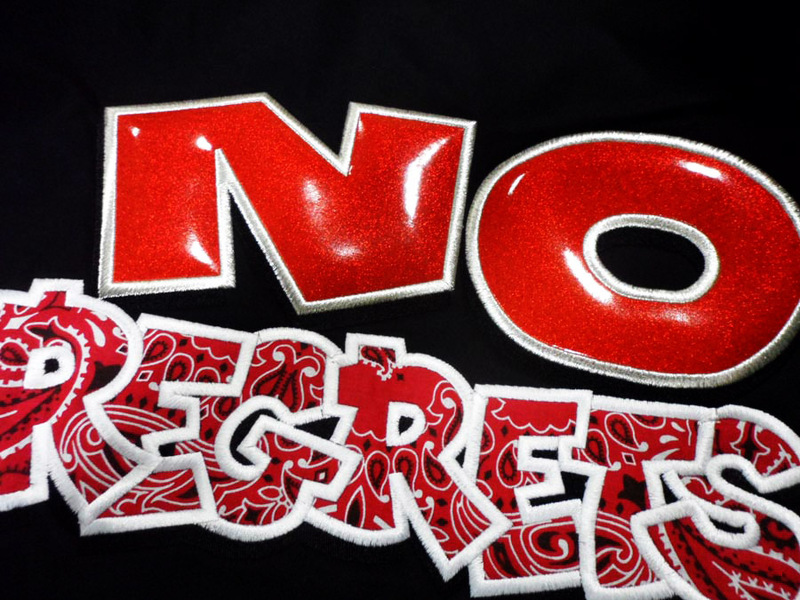 Our embroidery department is not caught up in sales or other parts of the business which would slow down your order. Graphic Disorder also does all of our own digitizing to ensure that your product turns out looking great! We specialize in Flexfit Hats, Dickies Jackets, and Dickies Workshirts, but we offer many products. Just shoot us an Order Form from the link above/below and we'll get back to you as soon as possible with more information. 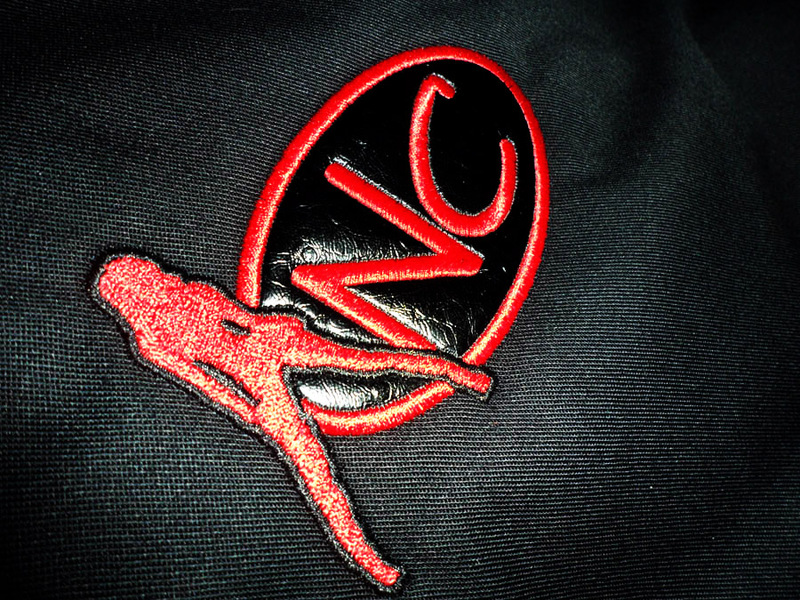 For a look that really stands off, take a look at having your logo done in puff embroidery. 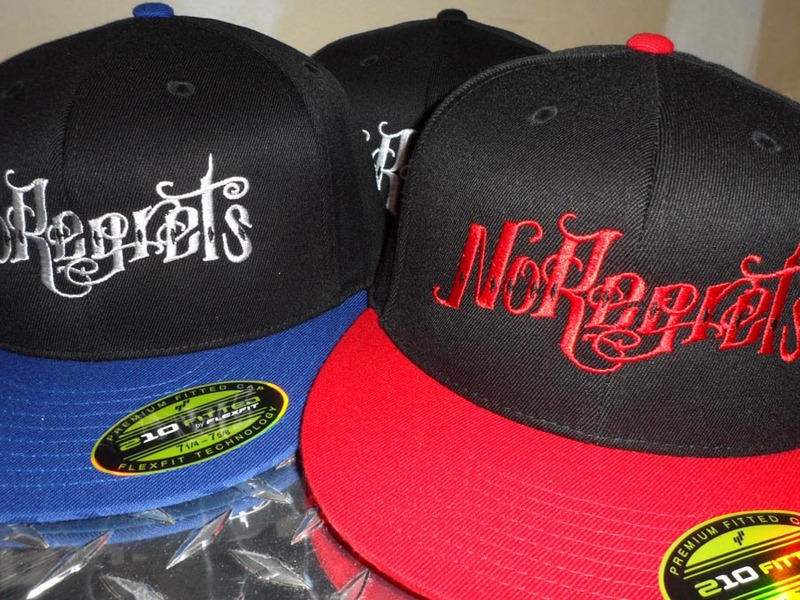 This makes the stitches stand off the hat and look 3D like most sports team hats you see in the mall. It gives great dimension to an already great product. This process isn't possible on all logos, but contact us to see if it's possible for you! Additional costs apply. Add applique to your order for a almost endless set of possibilities of custom looks. Shop with the original! 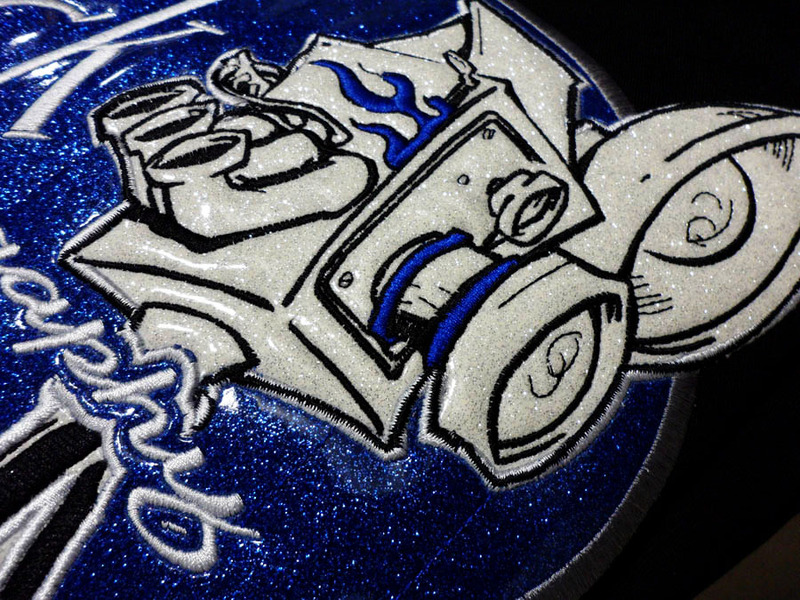 Graphic Disorder was the first in our niche to start using automotive fabrics for applique. We Carry over 70 fabrics and can even custom order something for your project. Contact us to see what is possible with your logo or brand! We have a combination of Barudan and SWF embroidery machines in various sizes to allow us maximum flexibility to complete a number of jobs per day. We have 2 x 6 heads, 2 x 4 Heads, and a 2 Head. We can produce 100's to 1000's of items per day. Shoot over to our Embroidery Pricing if you want to get a idea where you will be on pricing. You can see popular garments, embroidery pricing as well as other details that may be important to your order. If you just want us to directly quote your job don't hesitate to contact us directly and we can price you out HERE! Check out a few examples below, but be sure to visit our Gallery for more!